Freelance composer, born in 1982 in Legnica, now lives in Frankfurt. Composer and sound-space artist. In her work she combines sound, visual, spatial, textual and theatrical elements as integral parts of her music. Jagoda Szmytka studied art history, philosophy, music theory and composition in Wrocław, Graz, Frankfurt/Main and Karlsruhe. She composes 'for people', 'about people', 'with people'. Szmytka's 'social composing' examines social and interpersonal processes such as communication and identity often in relation to phenomena that influence modern life or referring directly to the social dimension of making music. Szmytka's 'intertextual music' is written for ear, eye and thought - incorporates mixed-media, trans-media and cross-genre formats - her compositions are mixture of texts, images and sounds that build dense structures in reference to high & pop culture, philosophy, or reality (music theater projects: LIMBO LANDER - social-media music theatre, LOST - trans-media music theatre, LOVE LABEL - mass-media music theatre). Due to the awareness that nothing like an independent, trustful, reliable universe of sonic entities exists, a deep feeling of being detached from the material appears. In this particular moment one may assume that there is always a context that influences the composition process as well as the perception of already existing music. We all are involved in larger mechanisms and we all are placed in some contexts. Awareness of the fact that 'programmed' is not only what I do but myself as well, increases the experience of being a kind of empty product myself and the feeling of being detached from any kind of (personal) material or tools. (...) Such feelings and experiences are definitely a result not only of the collapse of aesthetic paradigms, but also a consequence of a specific way of living between real and virtual spaces. Sound is for more than just the ear - it is for the body, for the eye and for thinking as well. The videos/images I make 'are sounds' and they 'are perceivable as sounds' - I am interested in creating videos/images as long as they have the structure of the sound and as long as they are perceivable as the sound. Jagoda Szmytka often collaborates with Ensemble Garage, Ensemble Interface, Ensemble Kwartludium, leise Dröhnung, Trio Catch, Małgorzata Walentynowicz, Maciej Frąckiewicz, and Gośka Isphording, as well on performances such as Bang on a can All-Stars, Ensemble l'arsenale, Ensemble Mosaik, Ensemble Recherche, E-MEX Ensemble, EWCM, and Les Cris de Paris. Her music has received international recognition through numerous features at festivals and institutions such as Warsaw Autumn, Wien Modern, Lucerne Festival, Huddersfield Contemporary Music Festival, Ultraschall Berlin, ECLAT Stuttgart, Ferienkurse Darmstadt, Tonhalle Düsseldorf, Deutschlandfunk Cologne, Royaumont Paris, Polish National Opera Warsaw and many others. Among her awards and distinctions are the Staubach Honorarium and the Stipend Prize of the Darmstadt International Summer Course for New Music, the GEMA Musikautorenpreis, stipend of the Art Foundation Baden-Württemberg. Szmytka was selected for many artist-in-residence programs including Herrenhaus Edenkoben, La Muse en Circuit Paris, Villa Serpentara (2017) and many artist-in-residency at ZKM|Centre for Art and Media Karlsruhe. 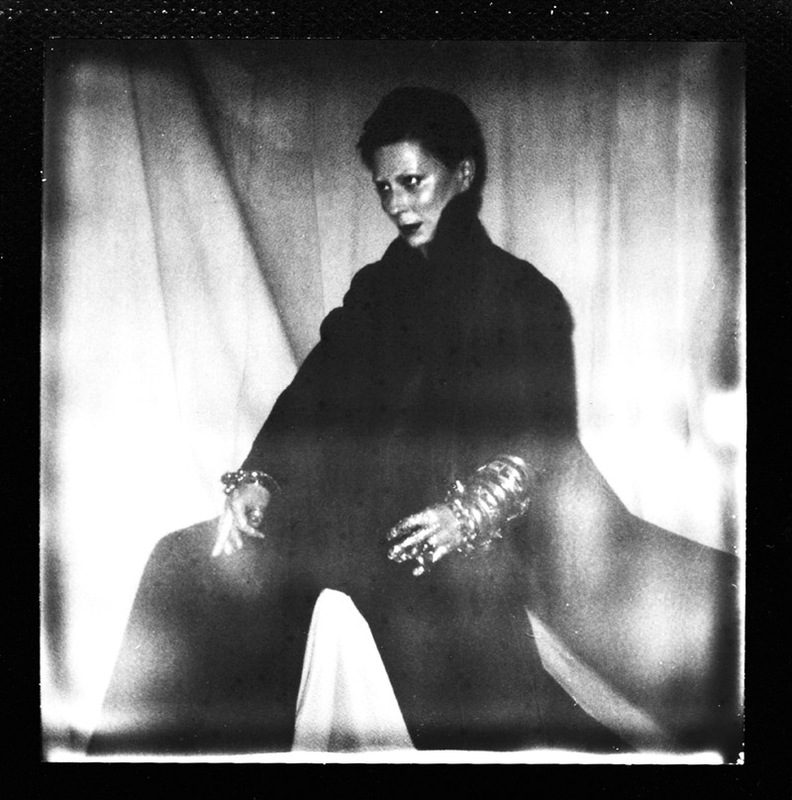 In 2015 WERGO/EZM released her portrait CD Bloody Cherries. Jagoda Szmytka is a founder and leader of two projects: PLAY - Platform for art and culture social initiatives & ENTER - Collective specialized in performing Referential Music.